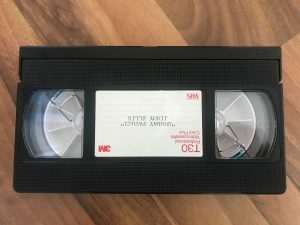 Now offering unreleased Orion concerts, videos and memorabilia for sale! New Jimmy Ellis 6 CD set – cancelled. Production costs turned out to be too high compared to the demand on the box set, making the release too economically challenging to make. Lets hope this music finds a way out at some other point. Dradco will release a 6 CD set in 2018 to commemorate the 20th anniversary since Jimmy’s passing. 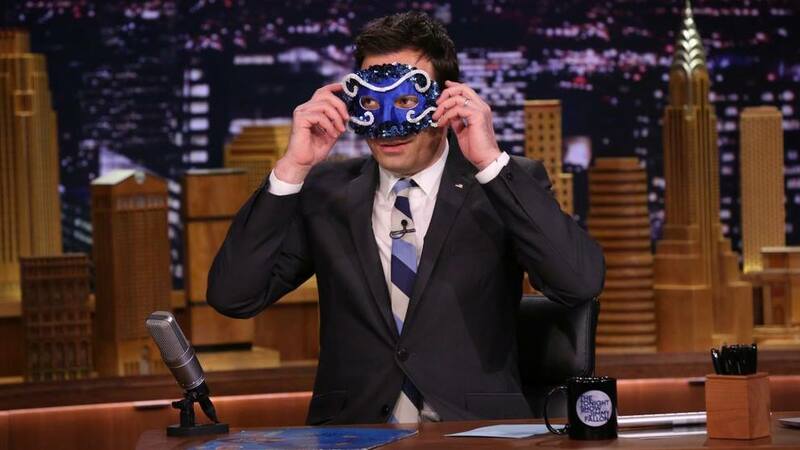 It will focus on his early years before he became the masked singer Orion. All songs in superb quality, unreleased material from Los Angeles in ’75, unrelesased home recordings and soundboard. 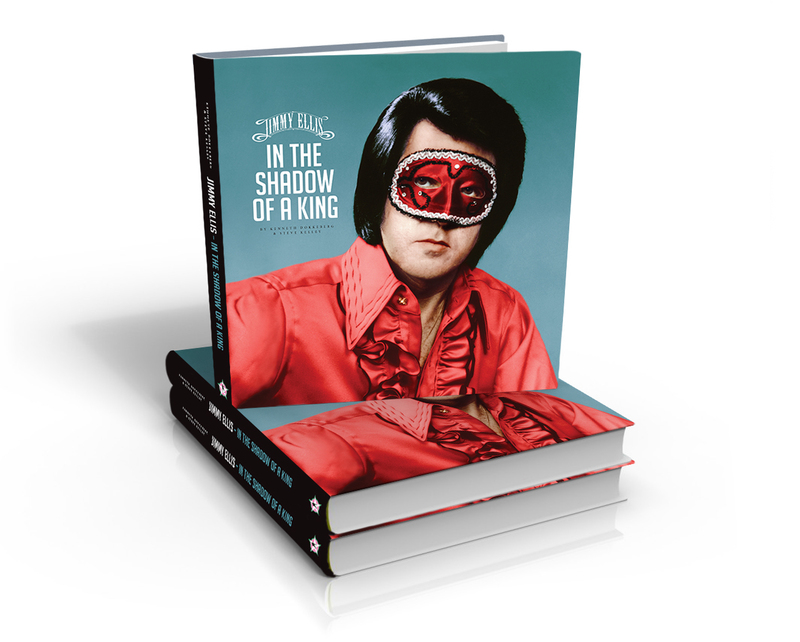 Jimmy Ellis – In The Shadow Of a King Book Pre-order! Our brand new biography book on Jimmy Ellis is now available for pre-prders! 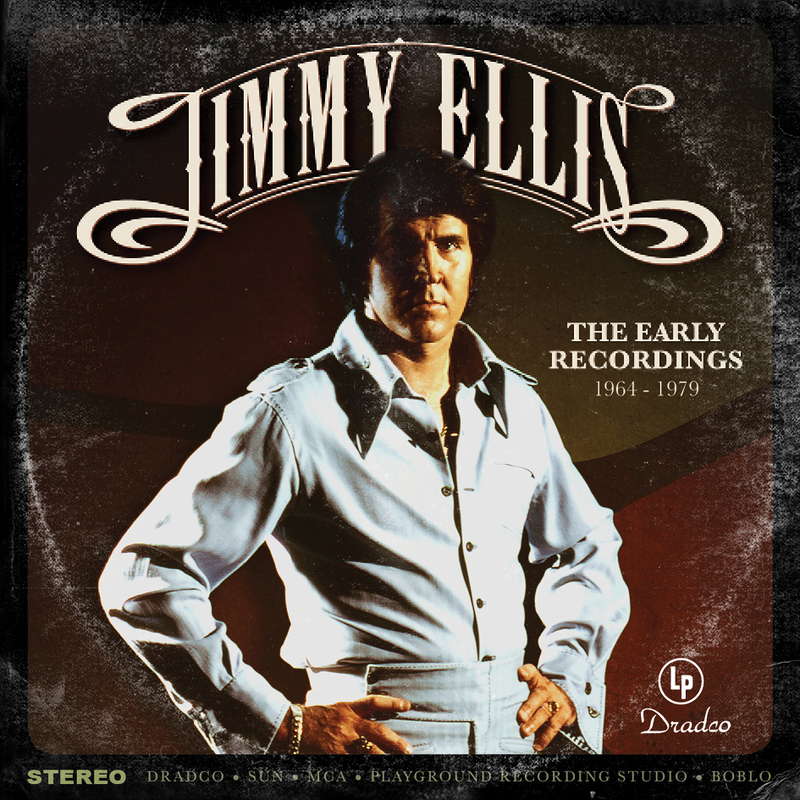 It has 408 pages, harcover and a CD included with some of Jimmy’s finest performances and also unreleased gems from the archives of Sun Records. The book has been a huge task with 12+ years of research. It is written by myself (Kenneth Dokkeberg), Steve Kelley (Orion’s road manager) and Bobby Dillard (personal friends since College). It has hundreds of unseen photos, interviews with musicians and other people close to Jimmy. 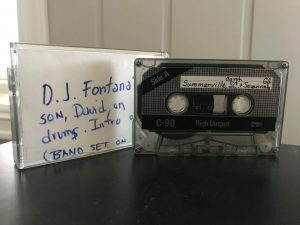 Read about his childhood, reaching for the music scene, chasing his dream and finally his tragic end. This is the definitive book on a man with the voice of a King. Published by Flaming Star – The official Elvis Presley Fan Club of Norway. Orion to recieve “Lifetime Achievement Award” in Las Vegas! The Dan Lentino Management Group in Las Vegas is honoring Orion / Jimmy Ellis posthumously with a lifetime achievement award. It will be presented at this years Las Vegas Elvis Fest at the LVH formerly the Las Vegas Hilton on July 11th. With an outlandish fictional identity torn from the pages of a pulp novel, the backing of the legendary birthplace of rock ‘n’ roll Sun Records and a voice that seemed to be the very twin of Presley’s himself, the scheme – concocted in the months after Presley’s death exploded into a cult success – and the “Elvis is alive” myth began. 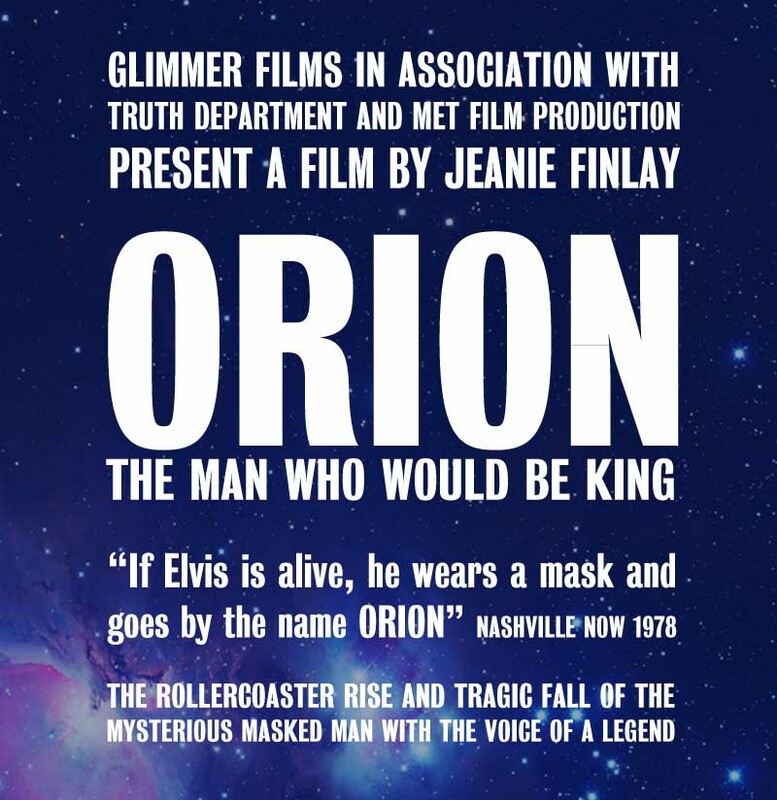 On this website you will find the latest Orion/Jimmy Ellis news along with other info you might find useful.